We specialize in building vibrant websites for Anglers / Companies who are looking to stand out and make an impact. Pro Angler Hub offers many affordable solutions to help you get that competitive edge. Allow our experts to design you a website that will attract more customers. A well-designed website will not only give your company value, it adds to your overall marketability. Innovative designs will impress your potential clients and make your company stand out above the rest. Professional websites translate professional services to potential clients. Our designers work hard at making you and your company look good. Try out our web development service today. Searching for a solid website arrangement yet not prepared to make the financial responsibility? 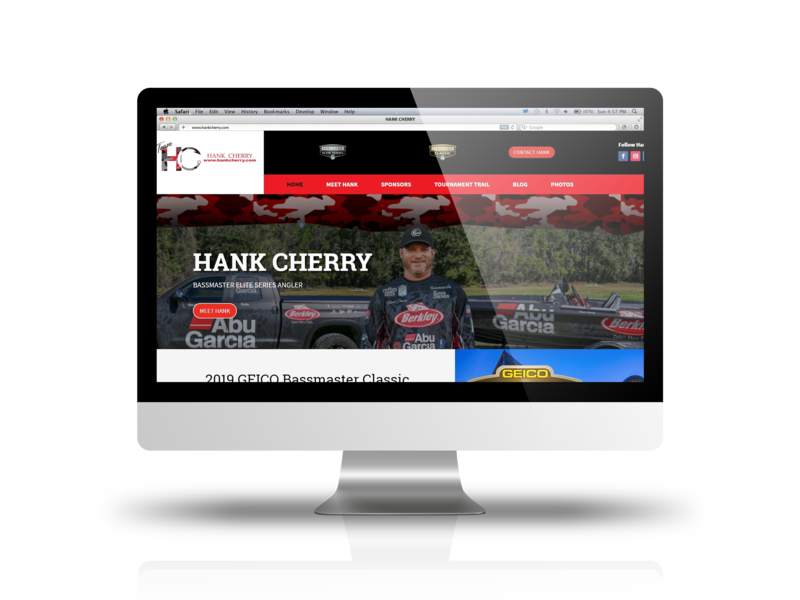 Pro Angler Hub offers pre-built WordPress themes that are pre-fabricated and can be modified to fit your angler style. Basically, just check out our themes, select the one you think fits your angler style. Wheeler’s catch was just enough to help him edge Alabama angler Mark Daniels Jr., who moved into second place with a Day 2 catch of 17-6 that pushed his two-day mark to 31-14. On March 11, 2019 FLW and KBF announced that they have partnered to host twokayak bass fishing tournaments this year. Fishing League Worldwide (FLW) is the largest tournament fishing organization in the world and Kayak Bass Fishing (KBF) isthe leading organization supporting kayak bass anglers.